It was going to be the last time the tight-knit community would be together, before five Amish adults — four women and one man — would report to prison for the hate crime of forcibly cutting the hair and beards of fellow Amish. 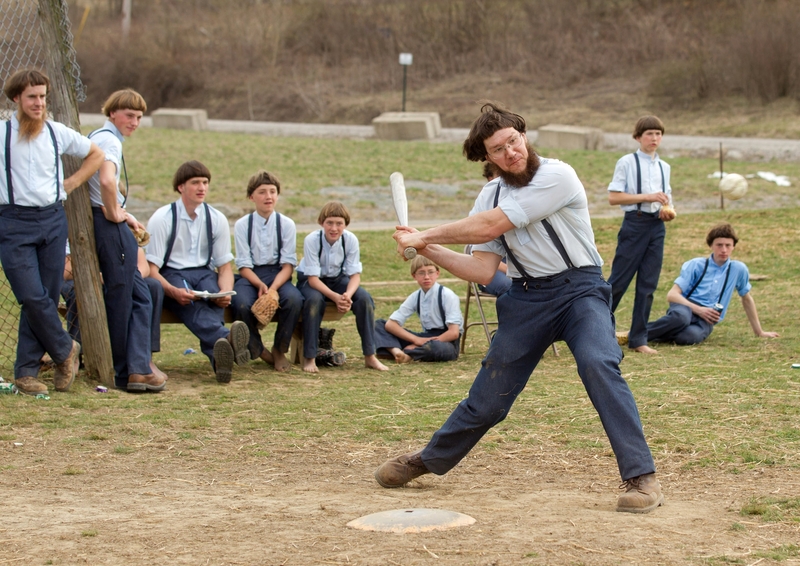 Cutting hair is shameful and offensive to the Amish, who believe the Bible instructs women to let their hair grow long and men to grow beards and stop shaving once they marry. Members of the insular group eschew any modern conveniences, rarely speak publicly and even more rarely allow themselves to be filmed or photographed. But the team of Columbus reporter Kantele Franko, photo freelancer Scott Galvin and Washington video cameraman Dan Huff got an exclusive invitation to cover an end-of-school celebration, where children at old-fashioned schoolhouse desks sang in German, men played baseball in buttoned shirts and pants with suspenders — and members of the group heading to prison talked on camera about the sentences. The Ohio AP had covered the case extensively, leading a defense attorney to invite them to the celebration, held early this year so the children could spend more time with their parents before they went to prison. 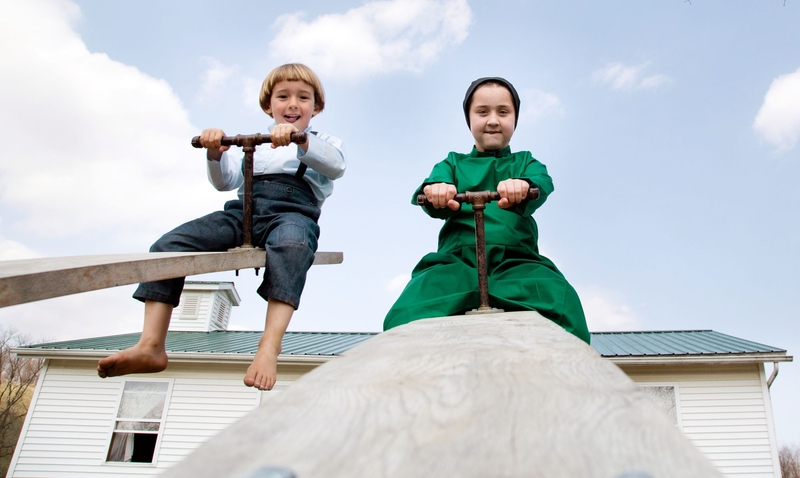 The team worked to make the Amish feel comfortable, knowing that reporters and media equipment were an unusual sight. Franko persuaded the first interviewees to introduce the team to others, Huff explained the purpose of his microphones and the recording process, and Galvin wandered among the children so much that eventually even those who had shied away were smiling at the cameras. The resulting multiformat play was dominating: The main broadcast networks, MSN, Miami Herald, Denver Post and Washington Post all used the material, with many sites posting photo galleries. The package was the fourth-most popular on Yahoo. One of Galvin’s photos, showing a tiny boy among young men lined up at a fence, made NBC News’ The Week in Pictures. For expertly telling a story that required sensitivity, finesse and trust, Franko, Galvin and Huff win this week’s $300 Best of the States prize. This entry was posted in Behind the News by Erin Madigan White. Bookmark the permalink.